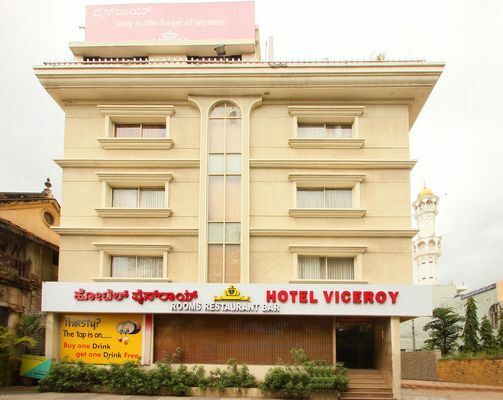 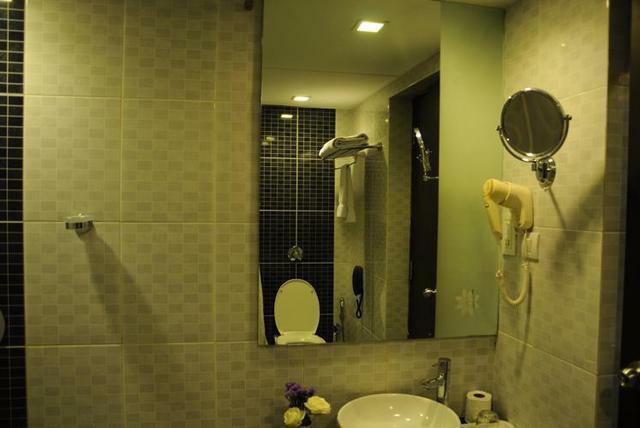 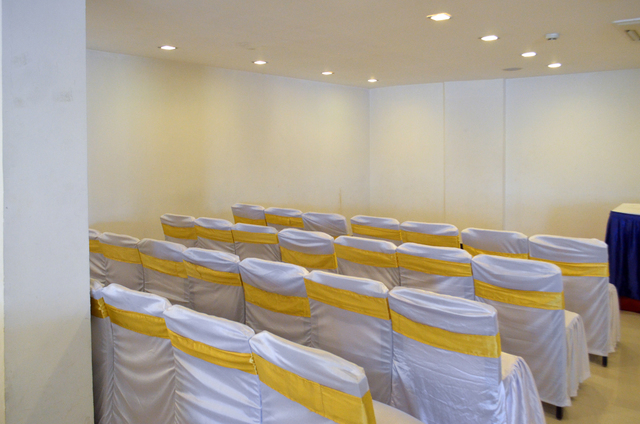 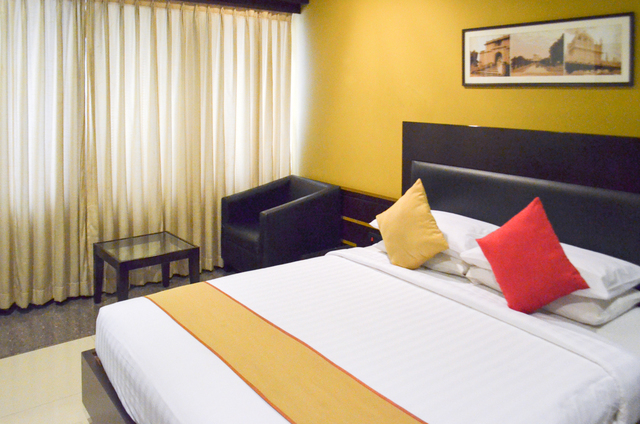 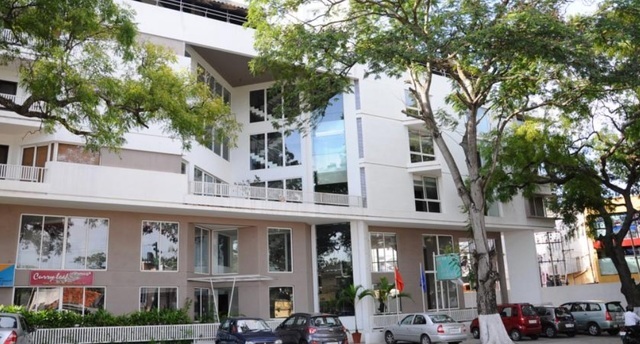 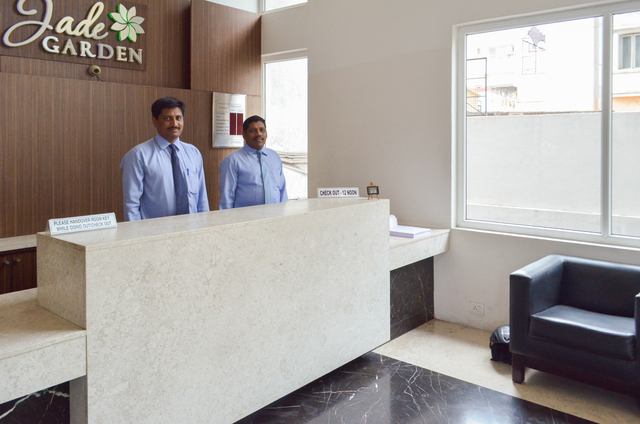 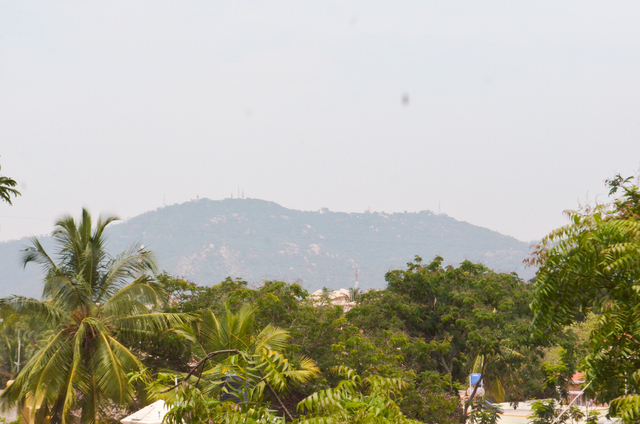 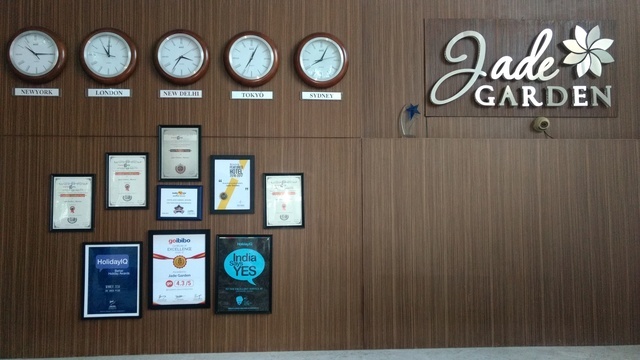 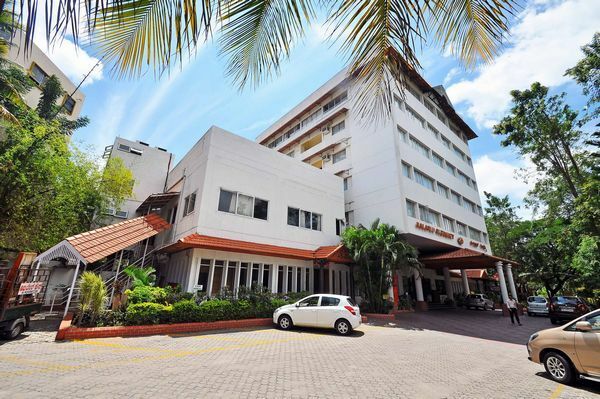 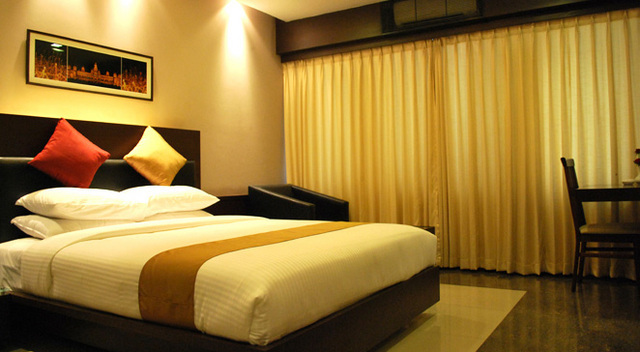 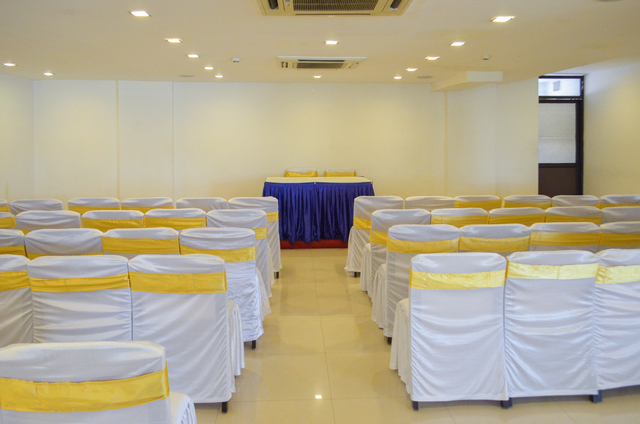 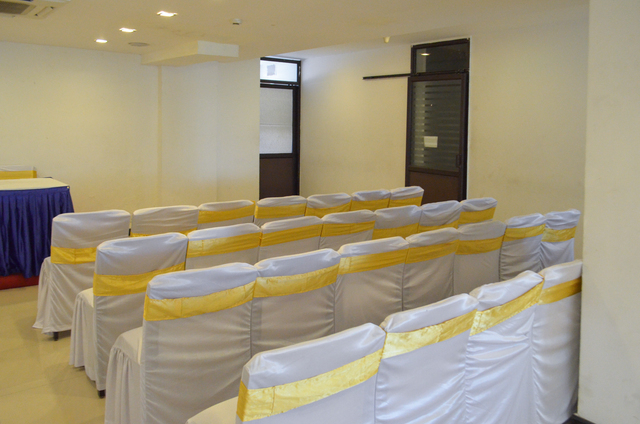 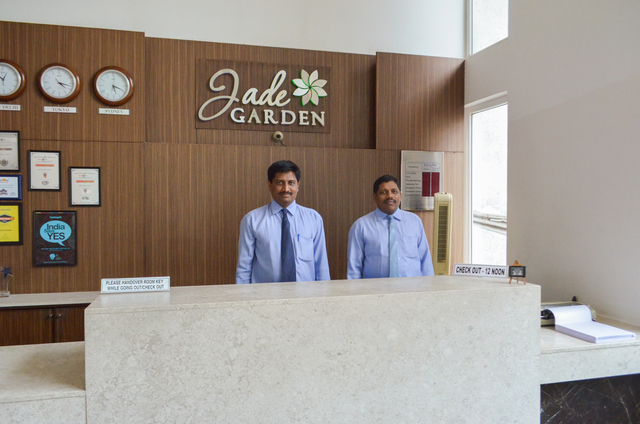 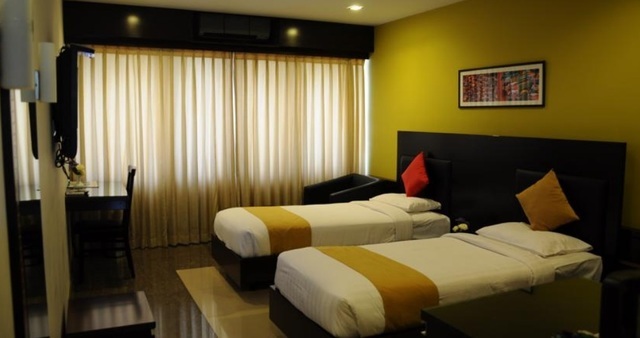 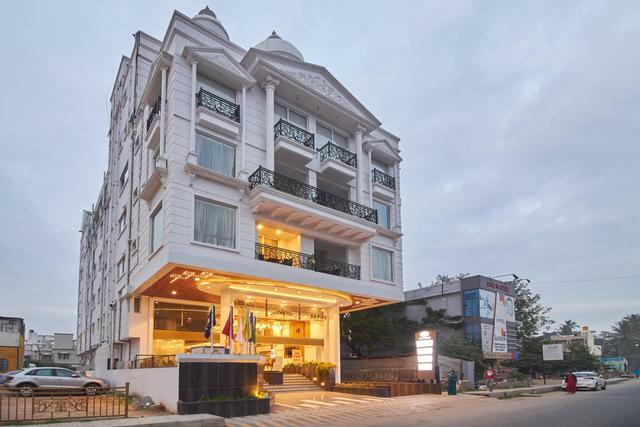 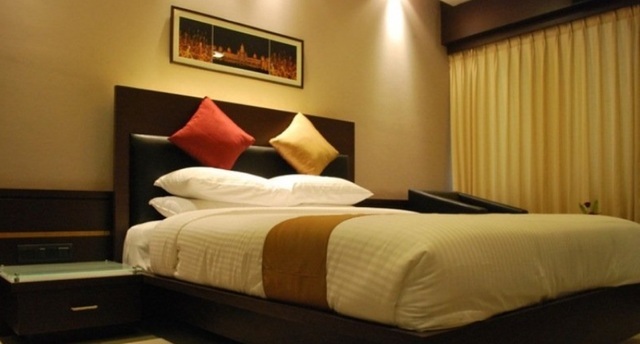 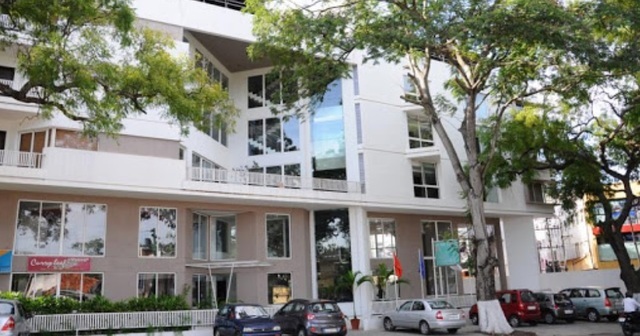 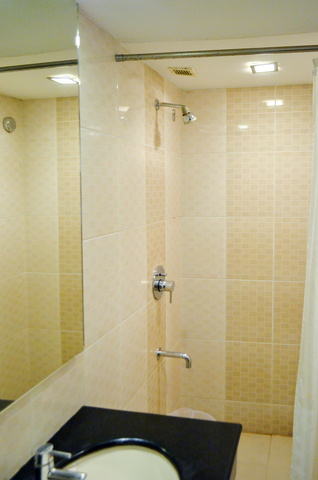 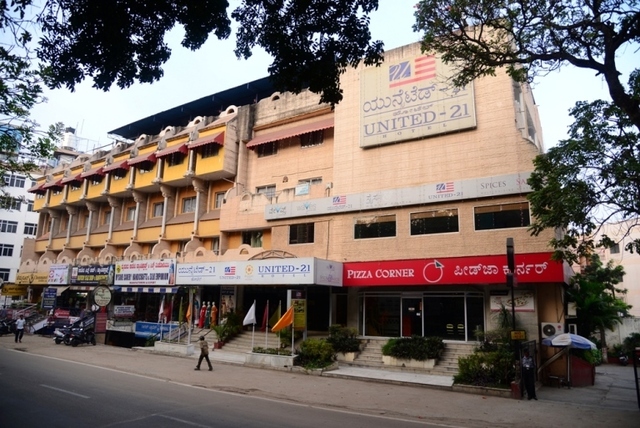 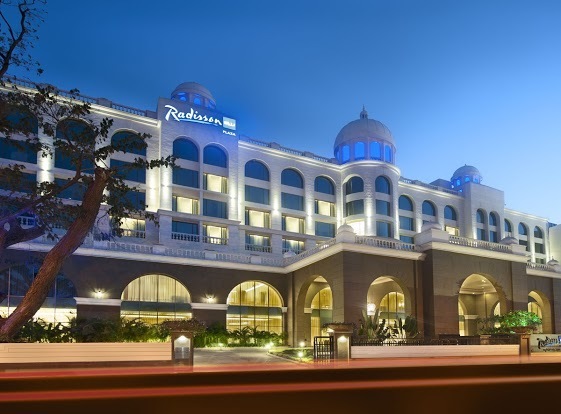 Hotel Jade Garden is an elegant hotel located in the heart of Mysuru city. 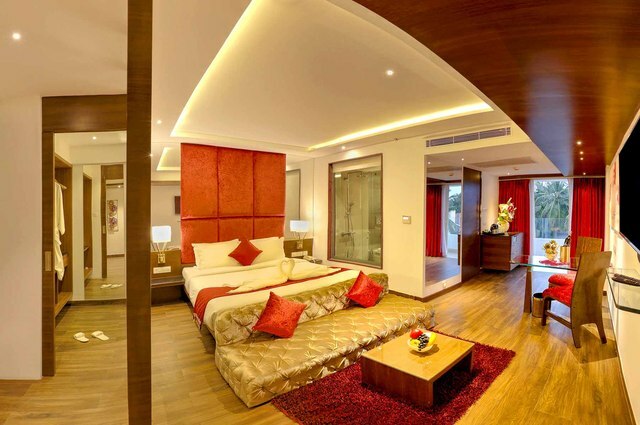 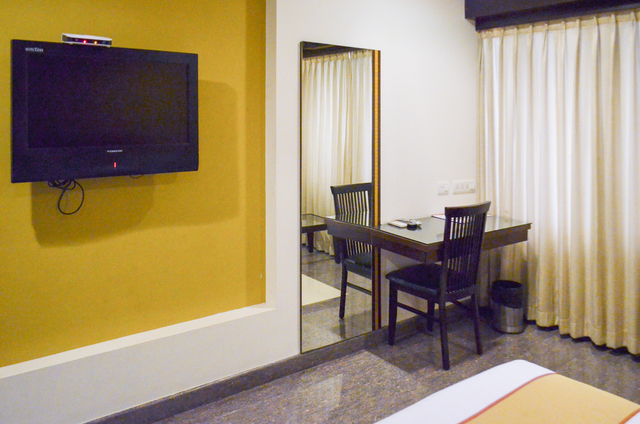 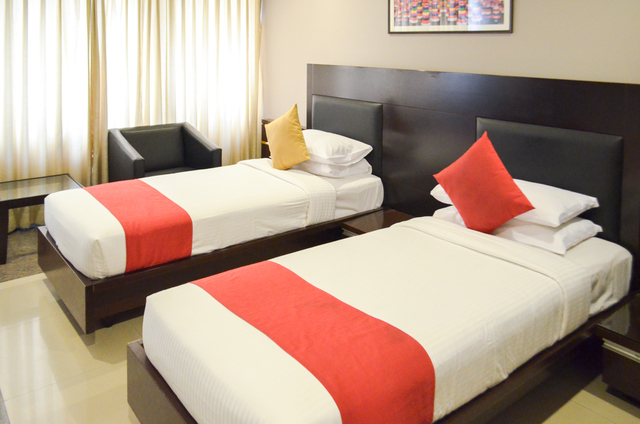 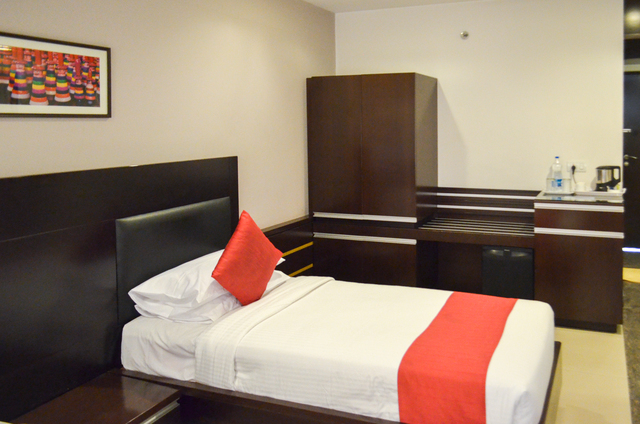 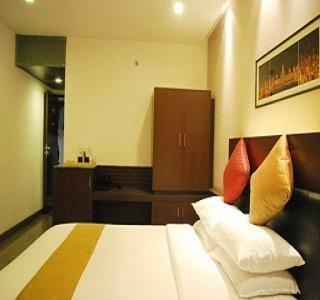 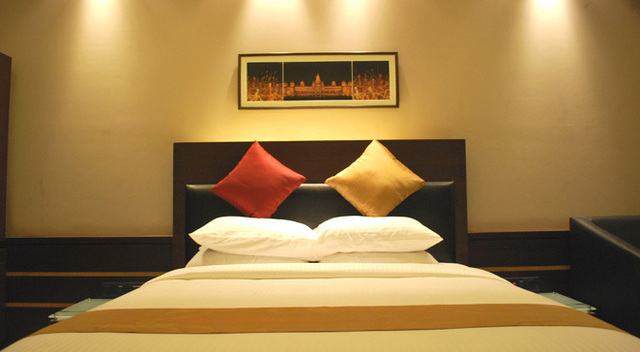 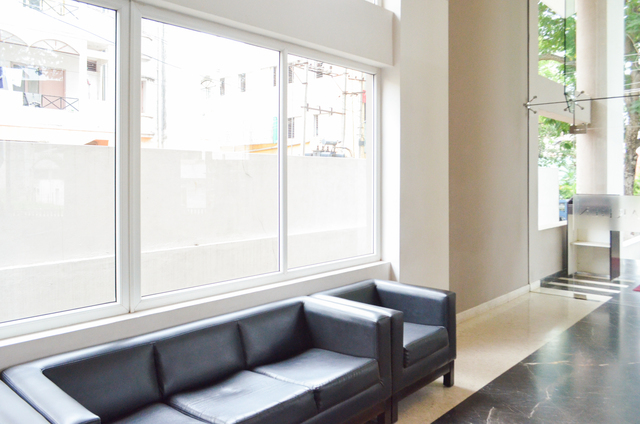 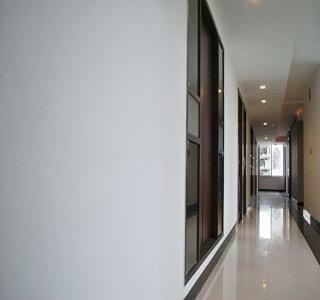 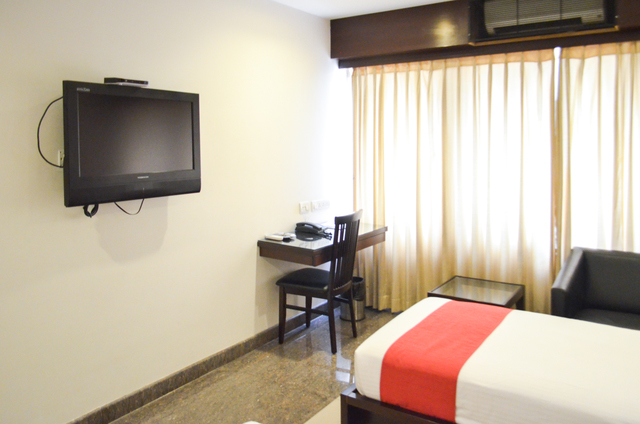 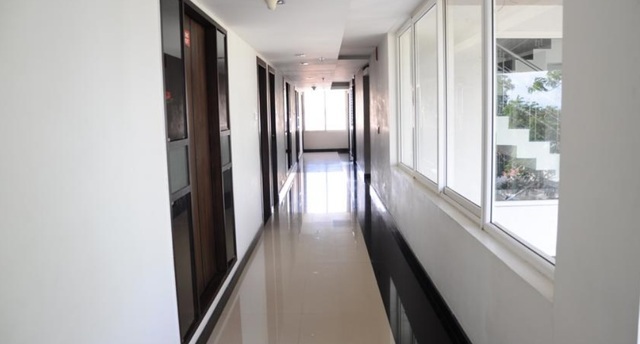 Rooms are airy, comfortable and the interiors are lavishly furnished. 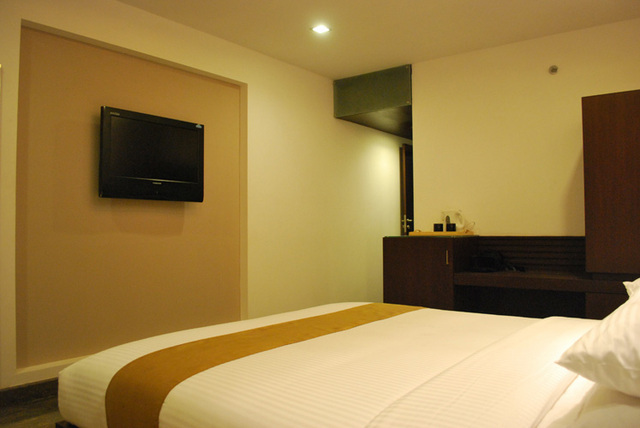 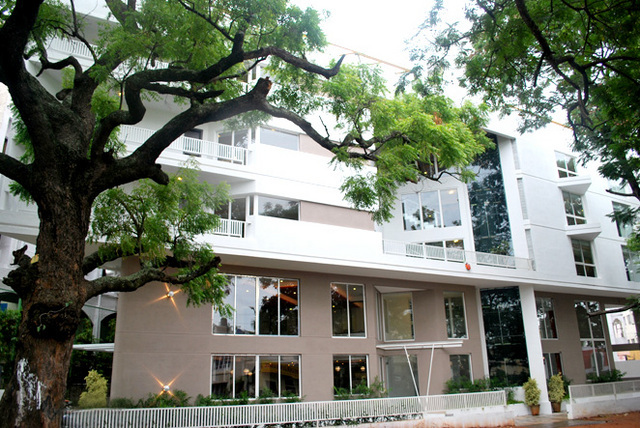 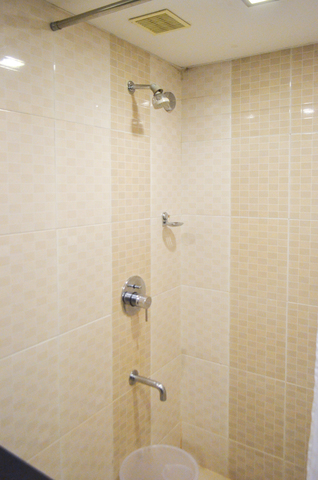 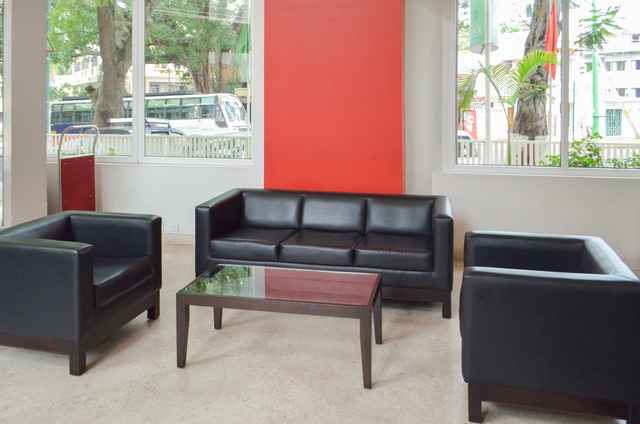 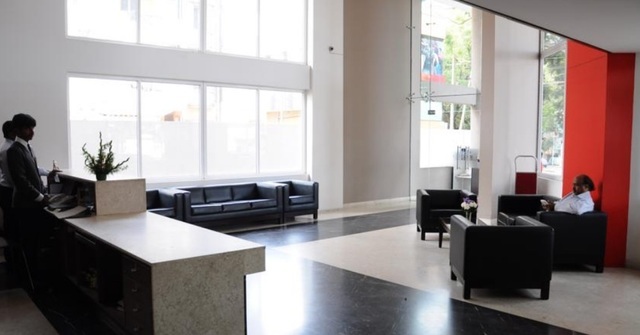 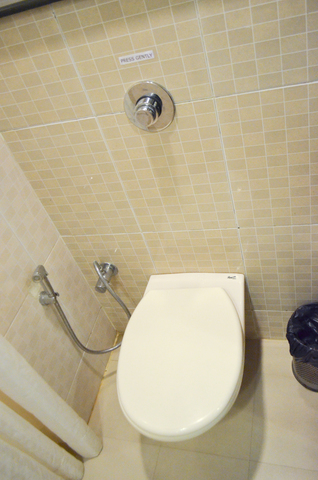 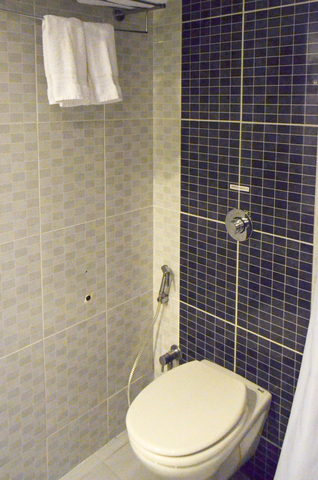 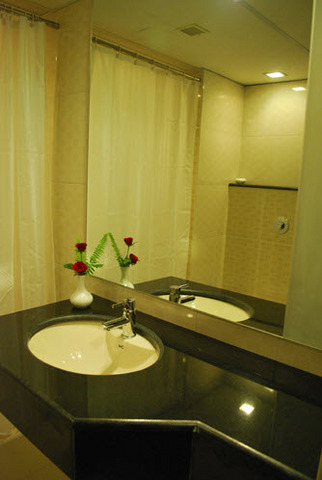 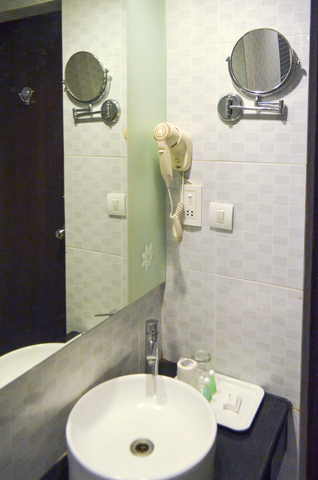 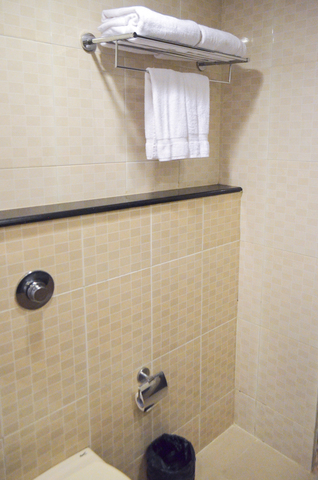 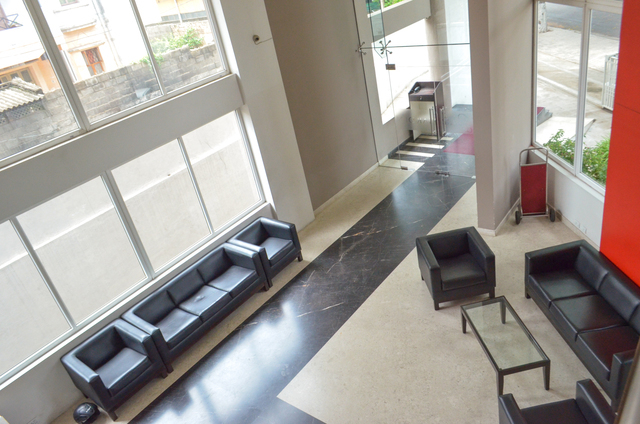 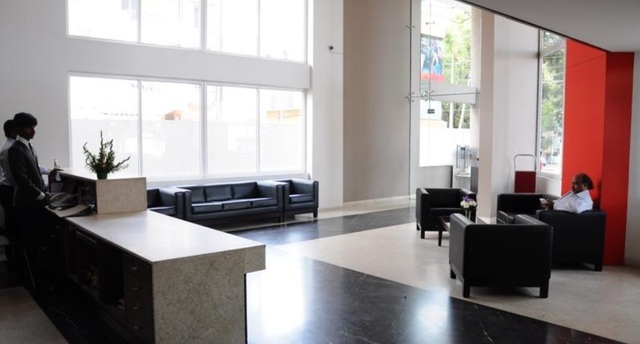 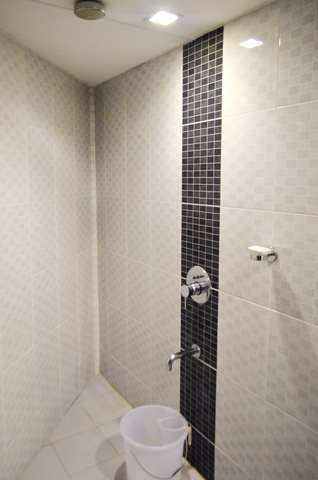 The hotel has taken into consideration the contemporary comforts of the new age traveller. 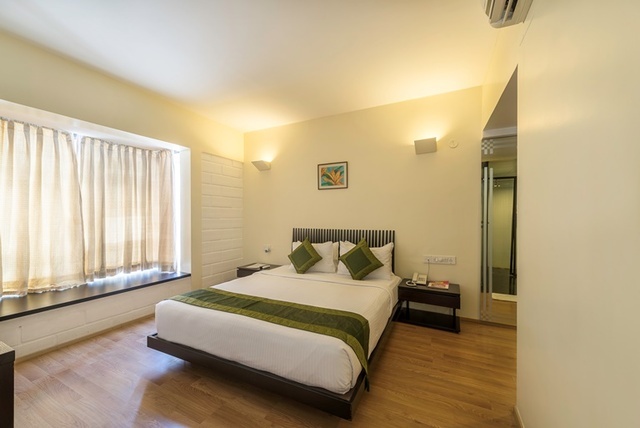 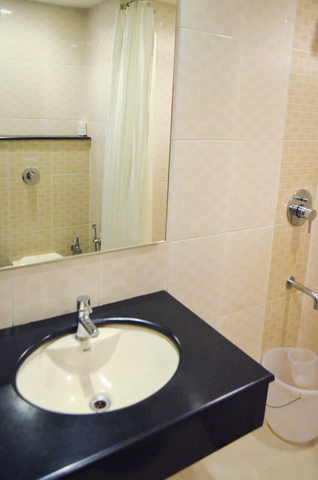 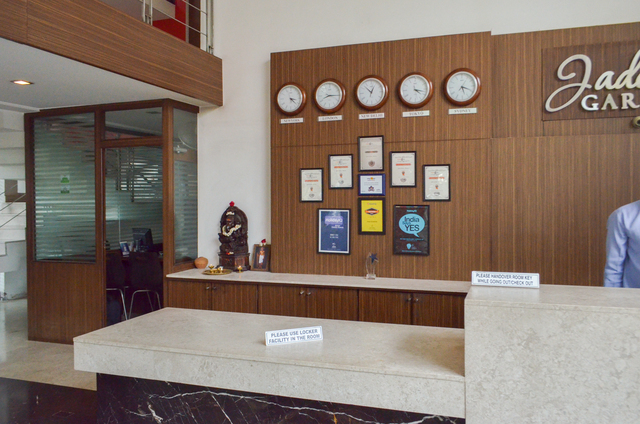 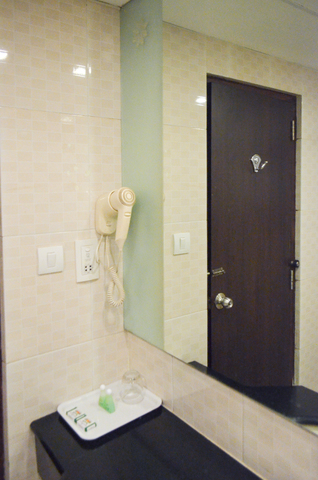 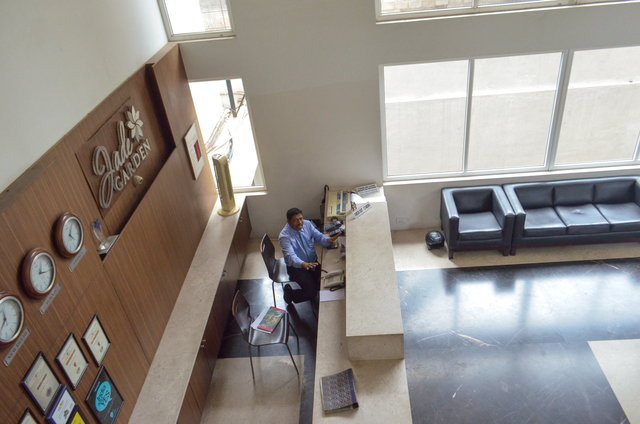 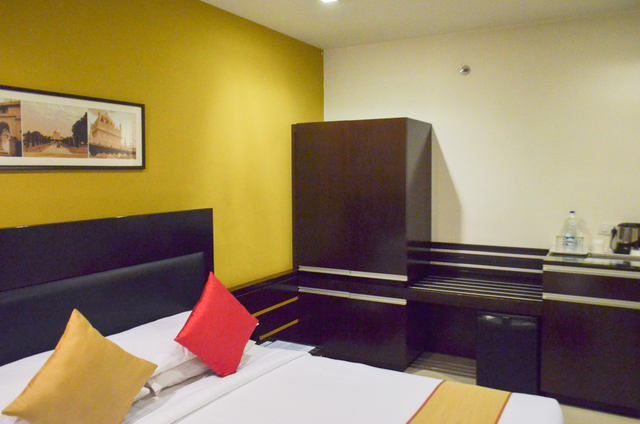 Hence all the rooms come with tea/coffee maker, writing desk, temperature control, minibar, Wi-Fi and more. 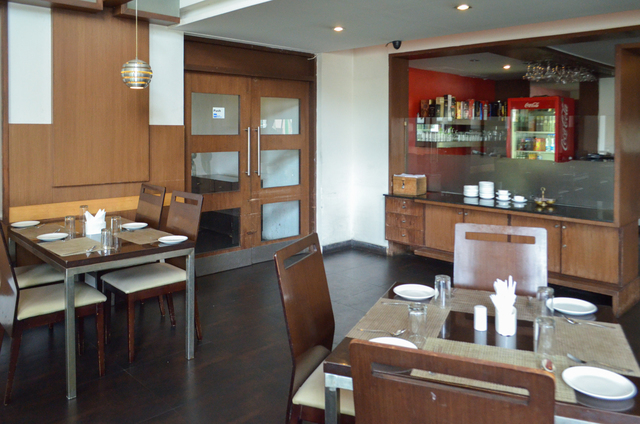 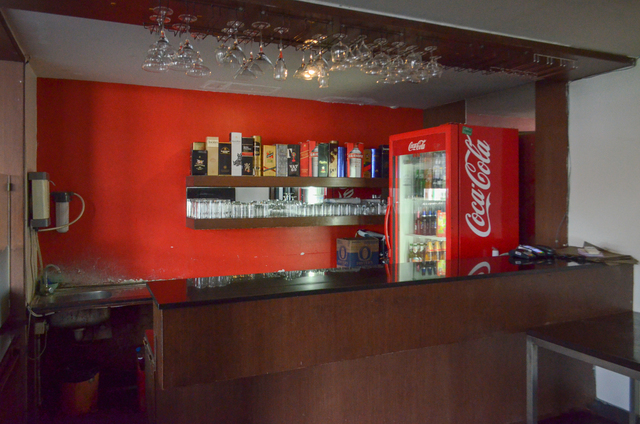 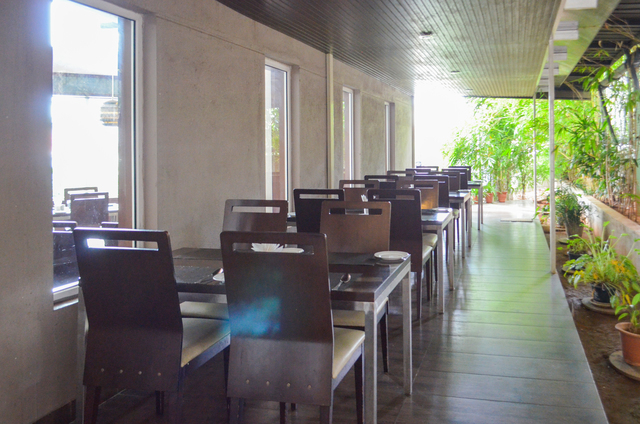 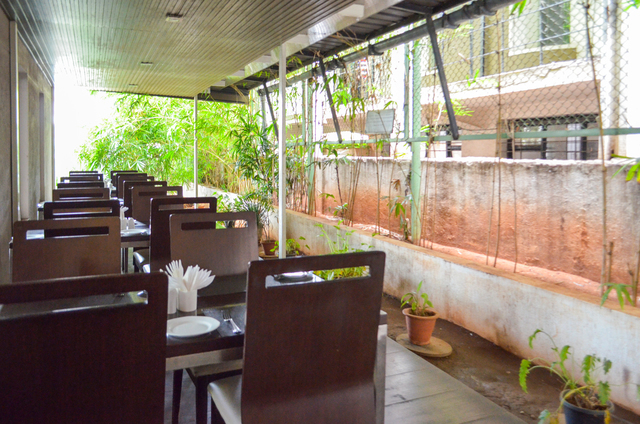 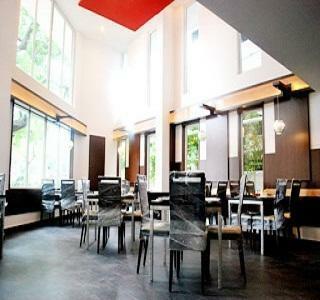 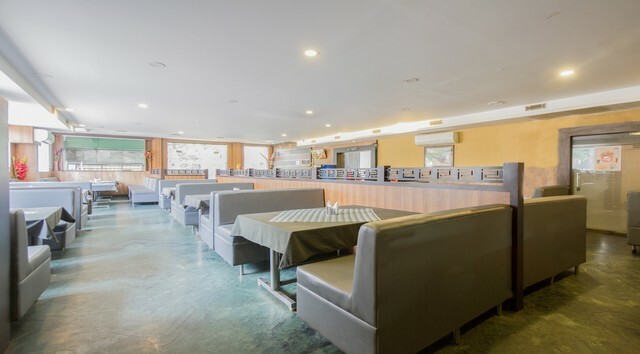 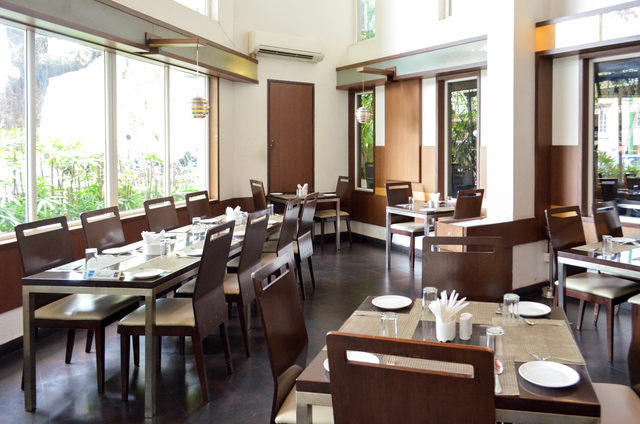 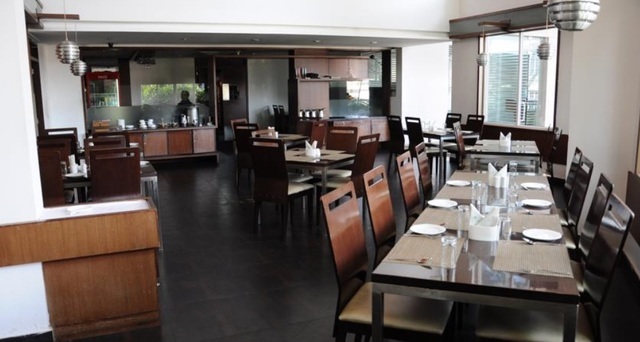 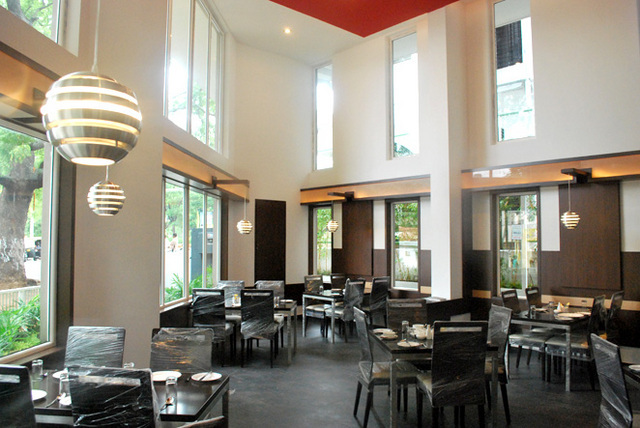 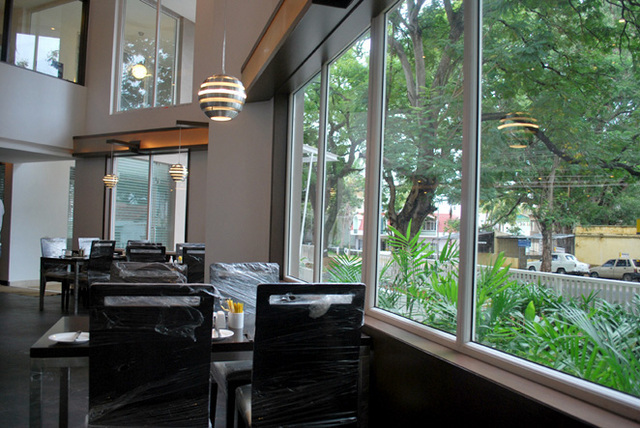 "Curry Leaf", the multi-cuisine restaurant serves a host of delectable dishes. 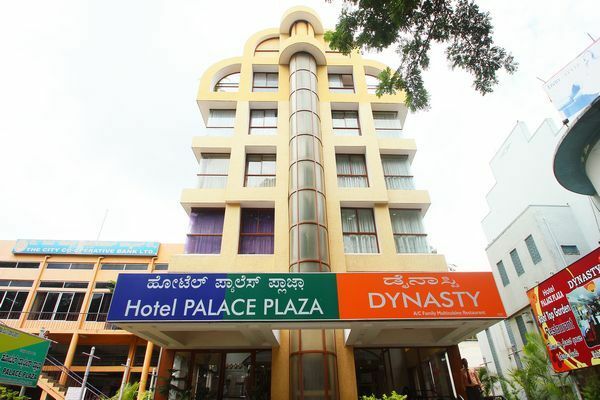 Guests may explore the nearby historical spots such as Kukkarahalli Lake Park, Mysuru Palace, Jaganmohan Palace and Art Gallery.